sound for scoliosis promo contest! Steamtown Idol contestant, high school student, girl next door and Scrantons newest breath of freash air is bursting into the areas local music scene and hoping to go much further. Asialena Bonitz. 15 year old sensation sings and plays guitar. Taking many different bars and venues by storm all around the area. This young artist is a must see! 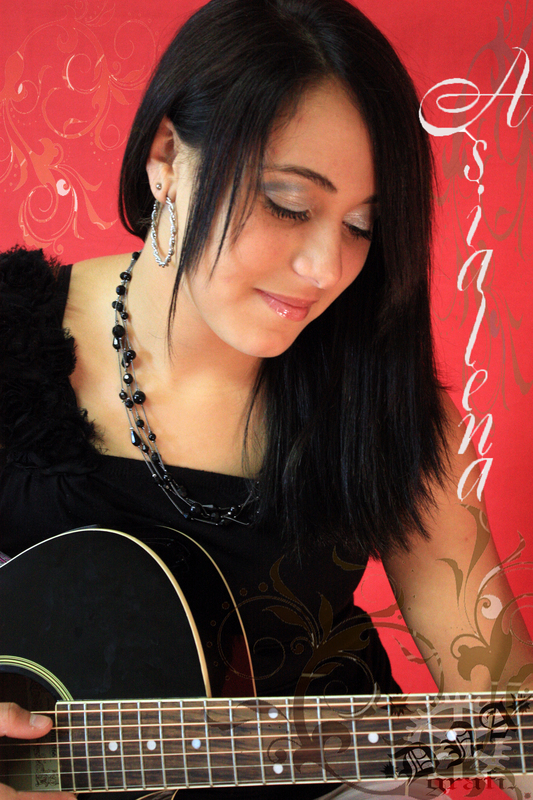 If you are interested in booking me or having me play a show somewhere please contact me at 570-969-2880!!! “like” her on facebook and get all the updates and news!